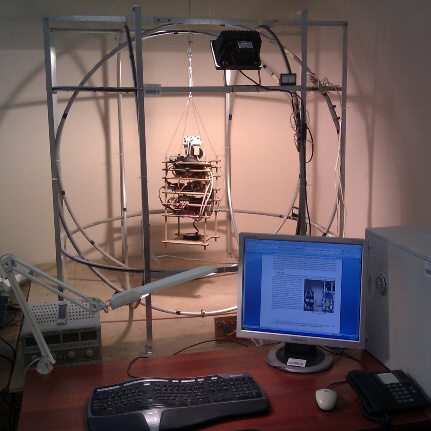 The facility for verification of control algorithms of angular motion consists of geomagnetic field simulator, attitude control system mock-up and computer. 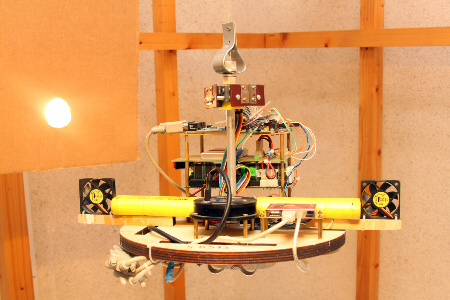 The geomagnetic field simulator is made up of three mutually perpendicular pairs of current coils and of their control system consisting of computer, software and pulse-width modulators which convert control signals from the computer into current. Such simulator imitates the magnetic field alterations, for example when satellite orbits around the Earth. 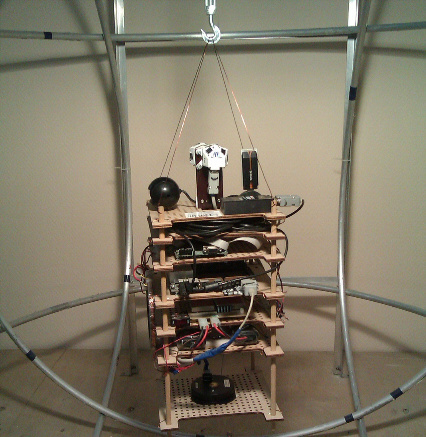 Attitude control system mock-up includes onboard single-plate computer, accumulators and set of measuring elements and actuators (magnetic coils, magnetometer, Sun sensor and angular velocity sensor). Read more: Publication on the facility , Video digest about nanosatellites. 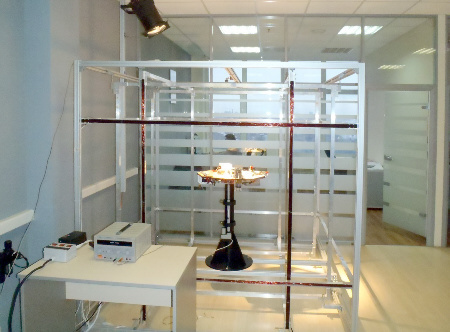 Keldysh Institute of Applied Mathematics developed simulation equipment for the Laboratory of Complex Information-Mechanical Systems Control and Dynamics of the Moscow Institute of Physics and Technology (MIPT). 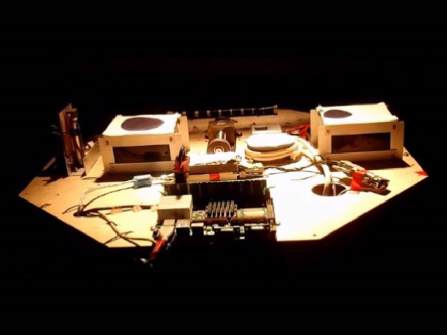 The equipment includes the magnetic field simulator, two control system mock-ups (differing in measuring elements and actuators) and a facility for the starry camera study. The facilities are used for laboratory works during the course on mechanical systems dynamics and control. Read more: The laboratory facilities description, Publication on the control algorithm, Manuals to laboratory works on: -	the Kalman filter, -	control by the magnetic coils, -	ventilated-engines control algorithms. The experience gained in the Keldysh Institute of Applied Mathematics in the study of the dynamics of the attitude control system prototype was used by the Sputnix Ltd when developing a facility for the study of the Chibis-M microsatellite attitude control algorithms. The facility includes the attitude control system mock-up, the sensors and actuators of which are identical to those installed at the Chibis-M satellite. 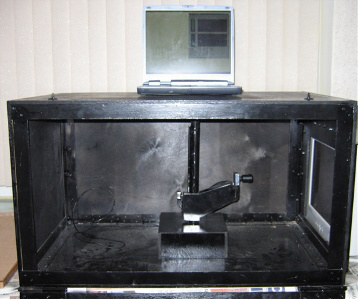 Read more: The facility description , Video of the experiment, Publication on verification methods.